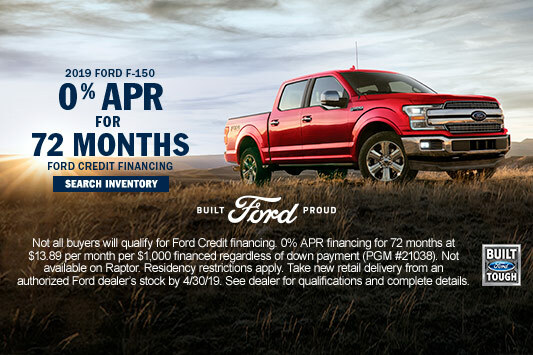 Our Waconia Ford dealership has the full lineup of new Ford trucks, cars, vans and SUVs for sale or lease in Waconia, MN, including the Ford F-150, F-250, Fiesta, Focus, Fusion, Taurus, Mustang, EcoSport, Escape, Edge, Flex, Explorer, Expedition, Ranger, Super Duty, Transit and Transit Connect. 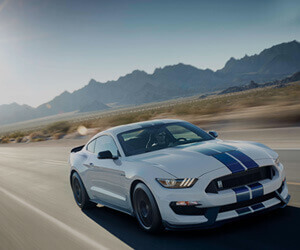 Visit our Ford dealer near Minneapolis, Eden Prairie, Minnetonka, Edina, Bloomington, MN. See our car dealership opening hours now for sales and service. Visit our nearby dealership today to find special offers on new and used cars. 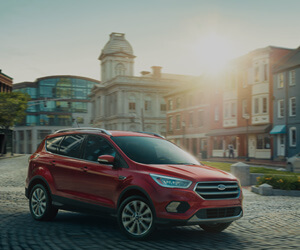 Browse our selection of used cars, including Certified Pre-Owned Ford. Dealer specials are often available at our used car lot. Shopping for cheap used cars in Waconia? Take advantage of our best deals on used trucks, vans, SUVs and cars for sale at our Ford dealership near you. We offer convenient Ford service, plus genuine Ford parts and accessories. 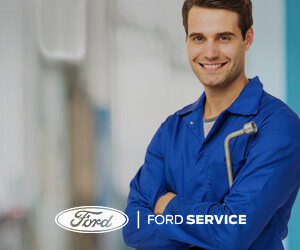 Our Ford service center provides all types of automotive service, maintenance and repairs, including oil change, filters, battery, brakes and new tires in Waconia, MN. Our Ford financing department can help you finance or lease a new Ford or buy a used car. Dealer rebates, incentives and special offers can help save money. Our new and used car dealership offers flexible auto financing. Looking for a bad credit car dealer? We consider all credit types including bad credit car loans. 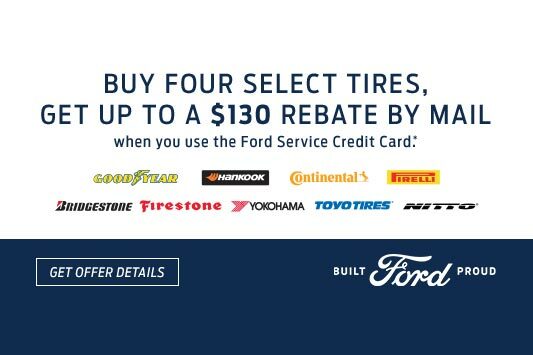 Our nearby car dealership can help you buy a Ford with bad credit or no credit in Waconia, MN. Waconia Ford Sales Inc. is located at 235 West Hwy 5, Waconia, MN 55387. We serve the Minneapolis area including Eden Prairie, Bloomington, Minnetonka, Edina and Hutchinson, Minnesota.